Instagram started rolling out ads in the UK. Only a matter of time before the rest of the developed markets start to see them consistently. 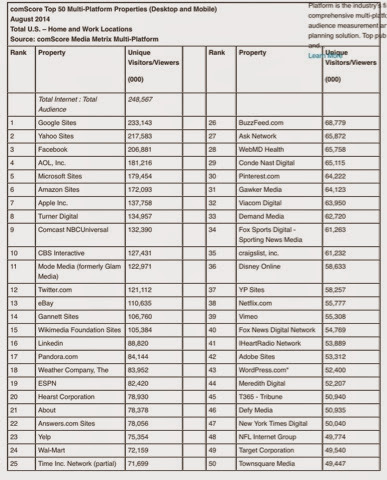 Interesting side note, ComScore latest mobile and web based properties does not have Instagram in the top 50.